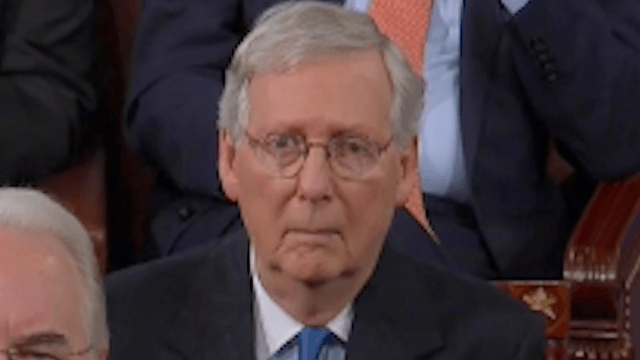 Here's how politicians reacted during Trump's first congressional speech. On Tuesday night, President Donald Trump gave his first joint congressional address. The crowd was pretty split—Republicans loved it, Democrats not so much. And a lot of those in attendance were not able to hide their facial expressions in a room full of cameras.